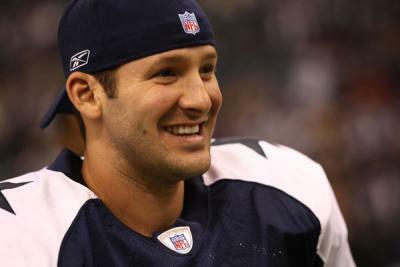 Tony Romo said and I quote "This team will win a Super Bowl". This is laughable. Yeah when he is no longer the Cowboys Quarter Back! I have no idea why Jerry Jones has NOT fired him yet, but as I have stated before he is sometime-e, can not finish games, throws to many interceptions, and he has never taken the Cowboys to a Super Bowl game. Then they have to play New England at New England this weekend. Whatever! You can roll with him, but I am not. I love the Cowboys, but Tony Romo is not the man who is going to take the Cowboys to the promise land and on that you can quote me! 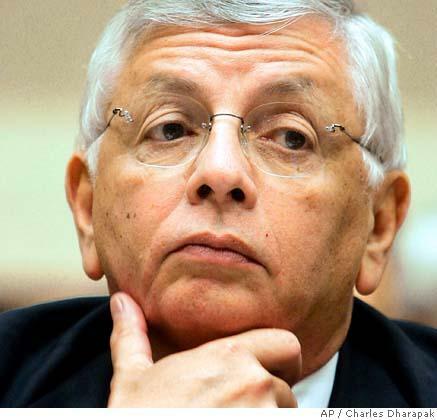 David Stern says that we are sorry that the NBA Lockout has reached this point. He also said that they are ready to negotiate and are trying hard to make a deal by this Tuesday, Oct 18, 2011. I don't no about you, but all I hear is blah, blah, blah. Stop talking about it and be about it. The USA basketball fans do not care about talk. They care about results. Make it happen and get it done, then they will believe him. 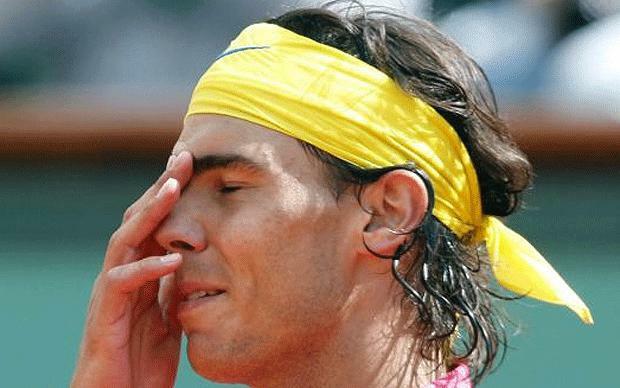 World's #1 tennis player, Rafael Nadal, loses in the Round of 16 at the Shanghai Rolex Maters. Nadal was no doubt the favorite to win it all, but was taken out by #15, Florian Mayer, in a 6-7, 3-6 straight sets. This is the biggest shocker of the entire tournament. I guess every day at the office just doesn't always go the way that you want it to. Other notable wins of the Shanghai Rolex Maters Round of 16 are #2 Andy Murray defeats #13 Stanislas Wawrinka 4-6, 6-3, 3-6, and #3 David Ferrer defeats Juan Carlos Ferrero 1-6, 7-5, 6-2. The Quarter Finals continue today, Oct 14, 2011. CAR @ ATL - Newton you let me down last week, but you almost won so here's another try. IND @ CIN - Sad but IND season was really over before it started with out Manning. SF @ DET - Can DET go 6-0? Oh I am definitely all over this game! DAL @ NE - I will be shocked out of my mind if Dallas wins this game. MIA @ NYJ - For a MNF game, I am not all that excited about seeing it, but its ALL I got to watch LOL!